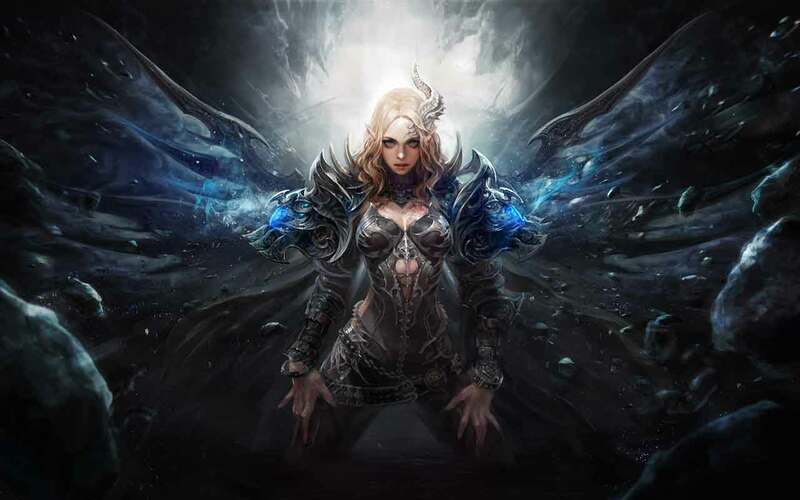 Trion World today announced the launch of the largest content update since the release of Devilian with the debut of Fury of the Tempest, a huge content update that introduces a flurry of new elements including the highly anticipated Tempest class. Following the huge amounts of player feedback and suggestions since the games launch the MMOARPG game welcomes today’s update with a heavy focus on community involvement. The brand new Tempest class makes its debut, a master of deadly blades and athletic acrobatics makes it a worthy opponent on the field of battle. The Fury of the Tempest update also introduces two new Archdevil dungeons, four new normal dungeons, an exciting new raid and an increase in the level cap to level 54. The new dungeons and equipment items are available in-game for free but those look to purchase the full expansion can do so for $14.99.